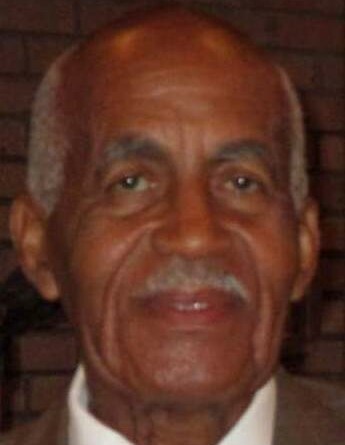 Carlton Maurice Holt, 85, was born on November 18, 1932. His mother was Lydia Holt Craft and his step-father was Curtis Craft. He transitioned to his reward on Thursday, May 24, 2018 following a short illness at Hospice Home at High Point. During his formative years Carlton attended and graduated from the Randolph County School System. As most men of his generation, he faithfully served his country by serving in the United States Army. In June of 1960 Carton married the love of his life Annette Steed, and they had a daughter, Carmen. To provide for his family Carlton worked for many, many years at Thomas Built Buses, from which he would retire and pursue his real passion, painting and restoring old cars. Carlton also loved to travel and go on cruises. Another passion Carlton had was serving the Lord Jesus Christ. Carlton was a faithful and devoted member of First Baptist Church of Trinity. Here he served as Bus and Van Driver; Sunday School Superintendent, Senior Choir Member, Male Chorus Member, Men of Valour Member, and his most prominent and distinguished service to his church was that of the Deacon Ministry. In this office the emphasis is on character rather than giftedness, integrity, honesty and moderation; all of which were evident in his ministry, as well as his life. Carlton will be truly missed by many. Leaving behind to cherish his memory are his wife, Annette Steed Holt; daughter, Carmen Holt Majette; brother, Alvin Craft; Goddaughter, LaMonica Cureton; Godson, Carson Butler; Special Friends, Benjamin and Ethel Dawkins & Family; a host of nieces, nephews, cousins, other relatives and many treasured and trusted friends. Services will be Saturday, June 2, 2018, at First Baptist Church of Trinity, 12504 Trinity Road, Trinity, NC 27370. Visitation will be from 11:30-12:00, followed by the funeral at Noon. Rev. Robin F. Plummer, Senior Pastor, officiating.